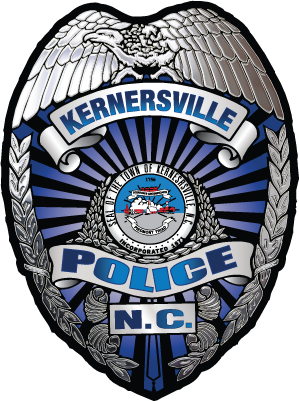 The Kernersville Police Department is equipped with a full-service dispatch and E-911 communications center. All emergency and non emergency calls for service are routed through our communications center. The center operates 24 hours a day, 7 days a week and is equipped with state-of- the-art radio equipment. 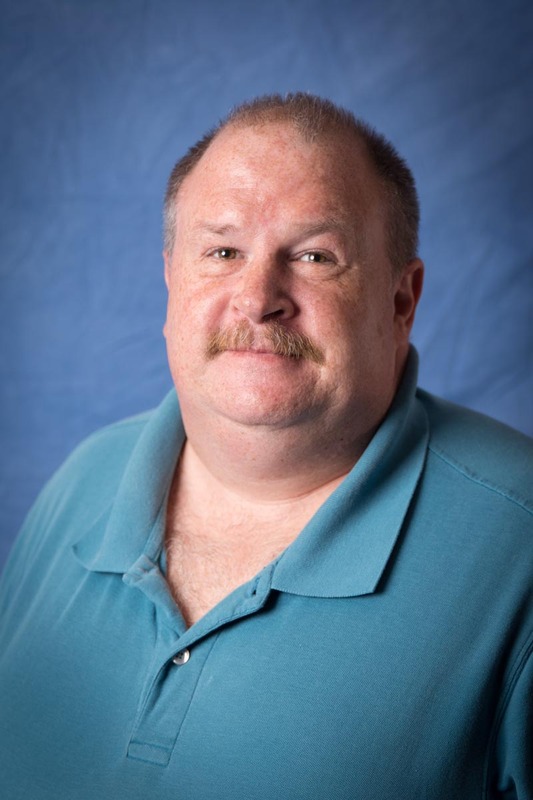 The Town of Kernersville was the first municipality in Forsyth County to install an 800 MHz trunked radio system. Our facility is a fully equipped E-911 call center. Kernersville PD’s communication center is equipped to handle text messages sent to 911 by mobile users. Our agency is equipped to process calls placed by TDD users who are communications impaired. When a caller contacts the call center that does not speak English, an interpreter can be easily reached through the use of Language Line. Telecommunicators can access this service directly while remaining in contact with the caller. A situation where the safety of people or property is at risk. Examples of 9-1-1 emergencies include: a fire; crime in progress; or a medical crisis.